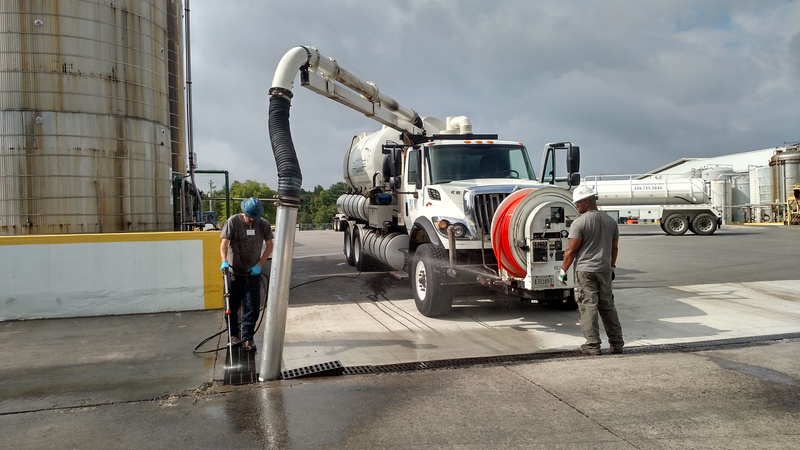 Vacuum trucks and/or vacuum tankers can be brought directly on site to assist in the efficient removal of liquids, wet or dry solids and vapors. We carry the industry’s most modern fleet of wet-dry vacuuming vehicles and equipment, equipped with grounding capabilities to meet power generation and petro-chemical requirements. We are fully licensed to transport both hazardous and non-hazardous materials.